Today we are sharing our mood board and it is all prom dresses. Prom is one event that girls pay much attention to what they are going to wear. So it never gets old to browse through Pinterest, chicisimo, online sites among others to find out what is trending. Below are some dresses that are not only beautiful but exquisite. I find the gowns to be perfect for more than Prom, they are also appropriate for dinner dates and black tie events. There is nothing as beautiful as a dress that has unique details that set it apart from the rest. 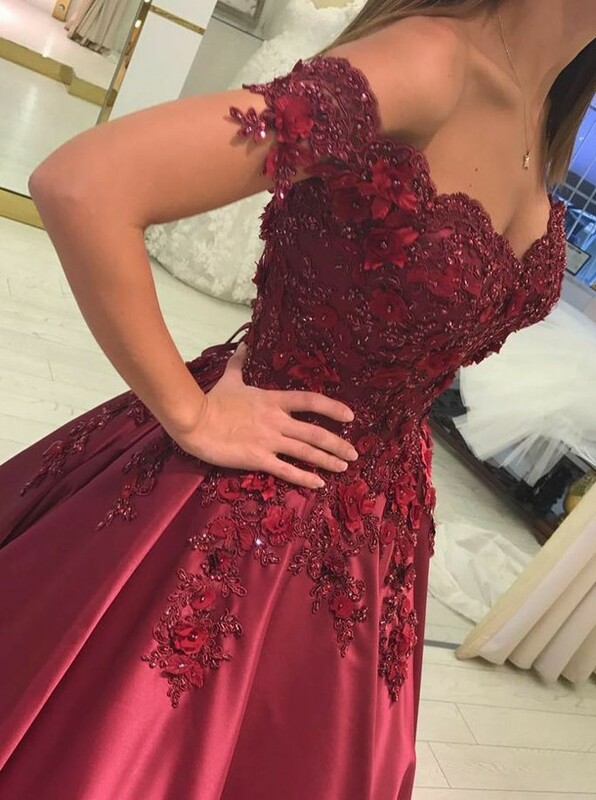 Of all the dresses shared in this post, this one has to be my absolute favorite. 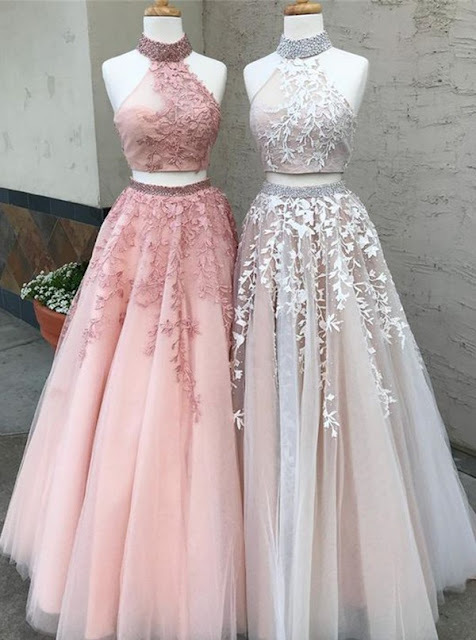 Not only are these dresses perfect for a prom but they can be worn for other occasions. I love the one below as well. it lets one show off some skin while still remaining elegant.The color is so rich and fresh and the details are so beautiful.I love how that is lace embedded It speaks elegance and classy. When it comes to accessorizing I find that minimal accessories are the best. A bangle and a pair of some cute earrings are perfect for finishing off the look. 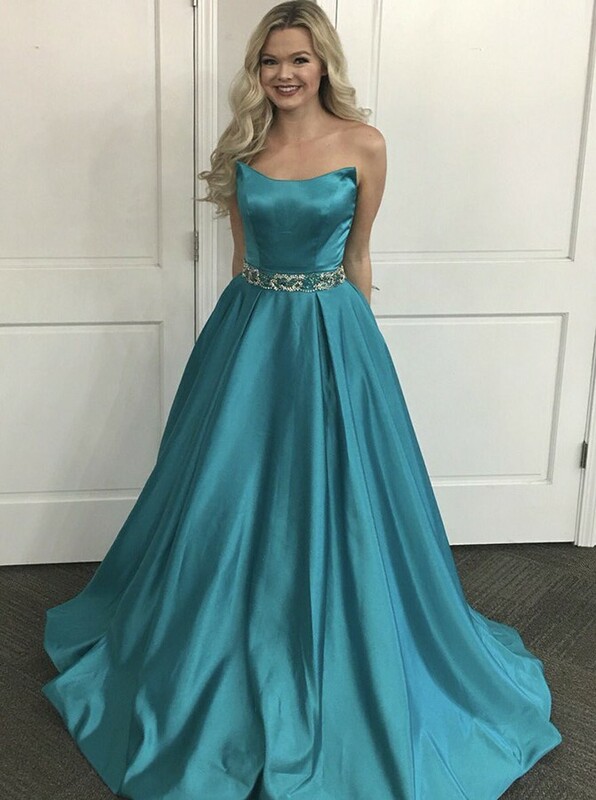 All the dresses featured here are from Simple Dress an online shop that specializes in dresses, from cheap evening dresses, cocktail, dinner, prom dresses, Cosplay & Costumes, and accessories. I like the dresses, not that I am being a racist, given the origin of you. Wouldn't dark skinned models be more elaborate for this audience?